PIERRE, S.D. 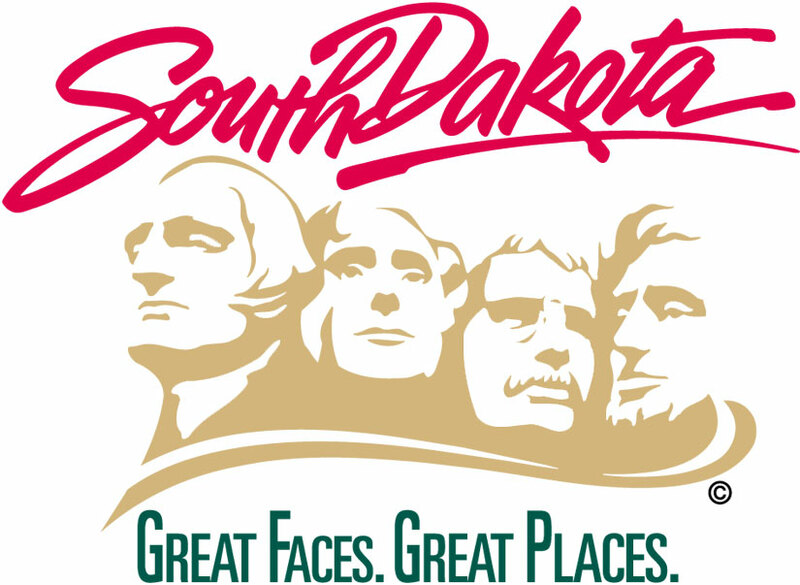 – Nearly 200 South Dakota cities, counties and tribes will share in $499,911 in grants intended to control mosquitoes and prevent West Nile virus (WNV), the Department of Health announced today. “South Dakota has a disproportionately high number of WNV cases when compared to other states. Local mosquito control efforts play a vital role in protecting our communities,” said Bill Chalcraft, administrator of public health preparedness and response for the Department of Health. All applying communities received funding, with grants ranging from $400 to $20,000. Grant awards were based on the population of the applying jurisdiction and its history of human WNV cases through 2016. Since its first human WNV case in 2002, the state has reported 2,359 human cases, including 745 hospitalizations and 38 deaths. Every county has reported cases. This season South Dakota reported its first human WNV case, a Davison County resident, on June 22. WNV positive mosquitoes have also been detected in Brown County. Including this latest round of grants, the state has provided local mosquito control programs with more than $7 million in support, in either direct grant funding or control chemicals, since the virus emerged in South Dakota. A complete list of funded programs is available here. Visit westnile.sd.gov for prevention information and surveillance updates.